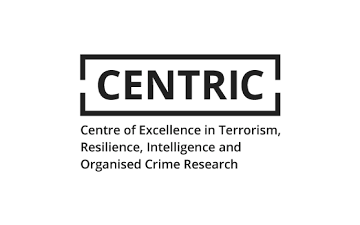 CENTRIC (Centre of Excellence in Terrorism, Resilience, Intelligence & Organised Crime Research) is a multi-disciplinary and end-user orientated research body, located within the Cultural, Communication and Computing Research Institute (C3RI) at Sheffield Hallam University. The strategic aim of CENTRIC is to develop the intersection between four key stakeholders in the security domain: Citizens, Law Enforcement Agencies (LEA’s), Industry and Academia. 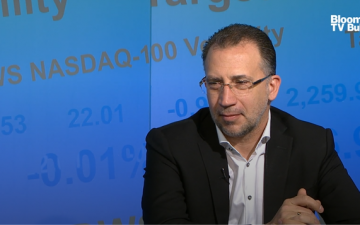 The mission of CENTRIC is to provide a platform for researchers, practitioners, policy makers, and the public, to focus on applied research in the Security domain. CENTRIC has close links with local, national and international LEA's and security specialist groups and is currently collaborating with a number of law enforcement agencies and leading technology providers. 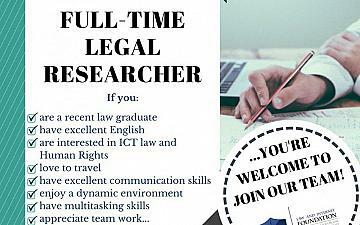 The centre builds on over six years of work by a range of colleagues across government, academia and the private sector.